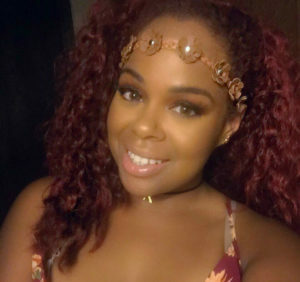 Hey Ladies, Happy Monday I decided to start writing a new segment on my blog called “Makeup Monday” I know you’re probably wondering what is that? 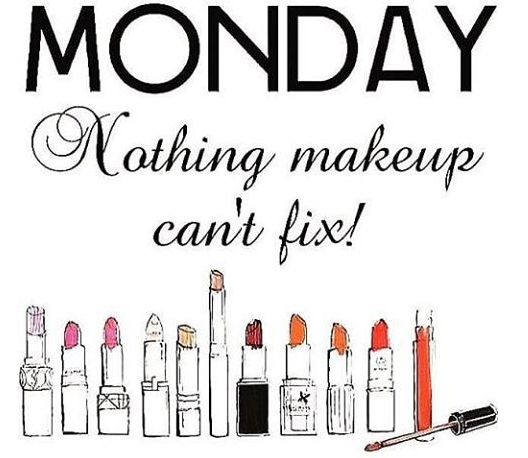 Well let me tell you…Makeup Monday will be me introducing makeup brands that I have added to my ever growing makeup collection. I’m all for finding a good brand of makeup that is affordable and gives me the most wear for my money. Now I’m usually a lover of drug store makeup, but I’ll splurge on a good high end product sometimes depending on what it is. So with all that being said lets get into a brand I have loved FOREVER and want to tell you about. 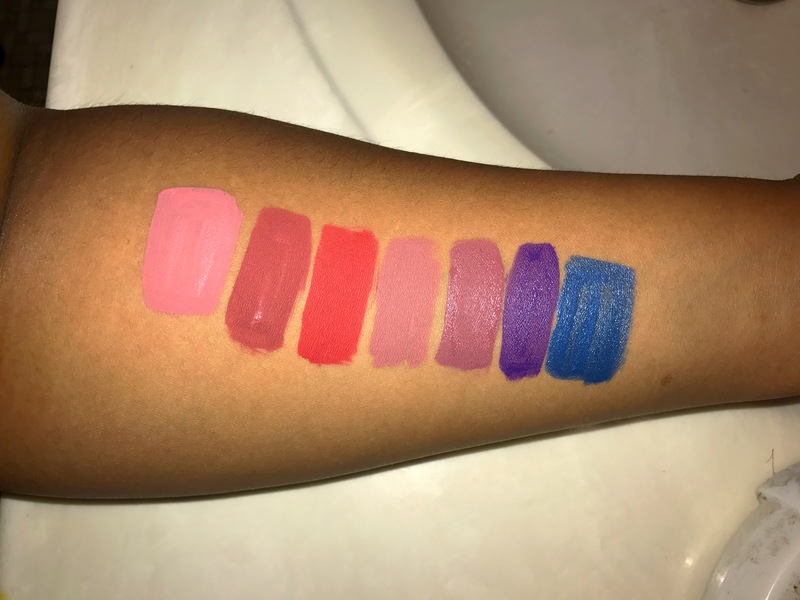 While I was browsing in my local Beauty Supply Store (BSS) I noticed some new lipsticks that have been quiet the talk on Youtube. It’s the new Ruby Kisses Forever Matte lipsticks that retail for $1.99 at select BSS and online retailers. The first thing that came to mind about the packaging was how it looks the Kylie Jenner Lip kits ( which I refuse to support, I’m sorry I can’t stand her ). 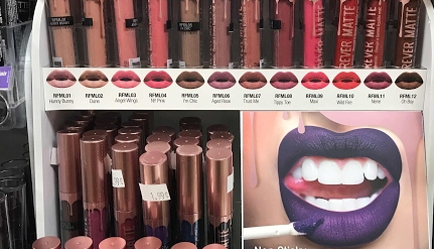 Since the Forever Matte Lipsticks are so cheap you would be crazy not to rack up. I have always been a huge fan of the Ruby Kisses makeup line and how pigmented and affordable the products are. 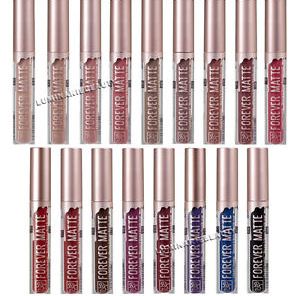 The Forever Matte line is available in 17 colors ranging from mauve pink to electric blue. 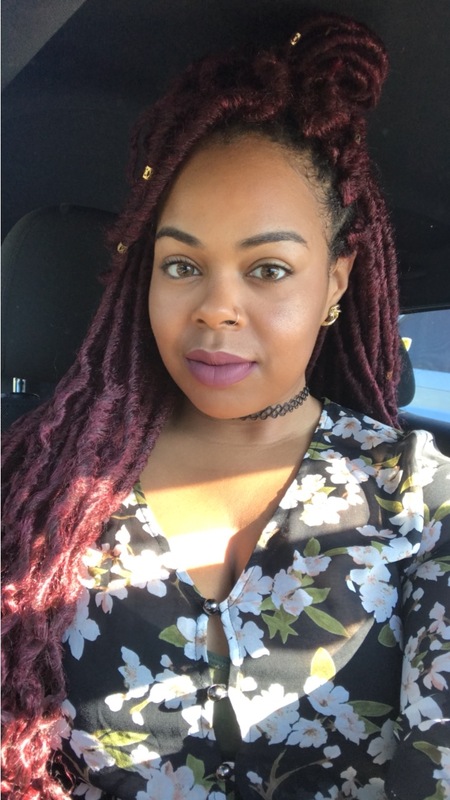 What I like most about the lipsticks is that the colors are WOC (Women Of Color) friendly. I purchased about 10 colors from the line and love every single one. The lipstick pay off is really good and non drying. I love the fact my lips felt moisturized all day. I wore mine for almost 6 hrs and, only had to reapply twice between eating and drinking during the day. 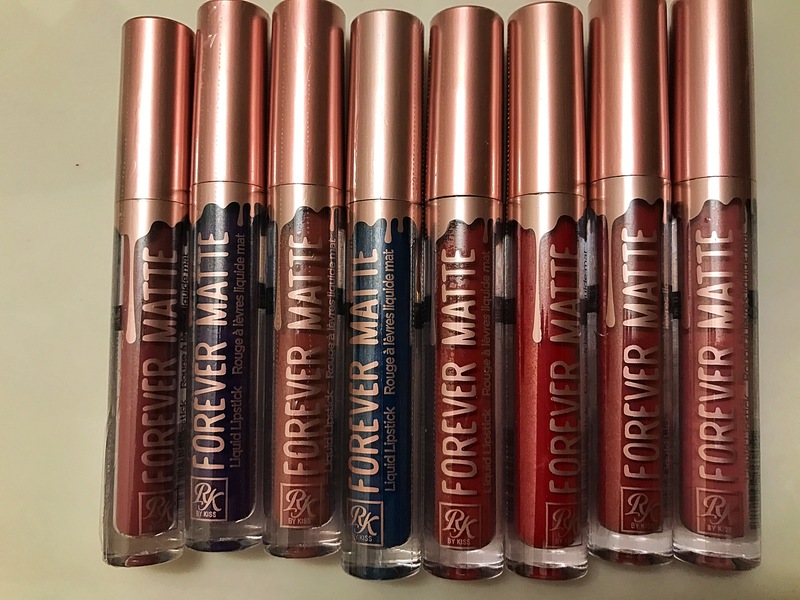 If you’re in the market for a brand that’s affordable and long lasting, I say give the Ruby Kisses Forever True Matte a try. Thanks for stopping by and happy shopping!!!! Oh nice! Next time I want to surprise my girlfriend with a little something I’ll know exactly where to go.